Home › Uncategorized › What Got You Stoked? This is your new life! 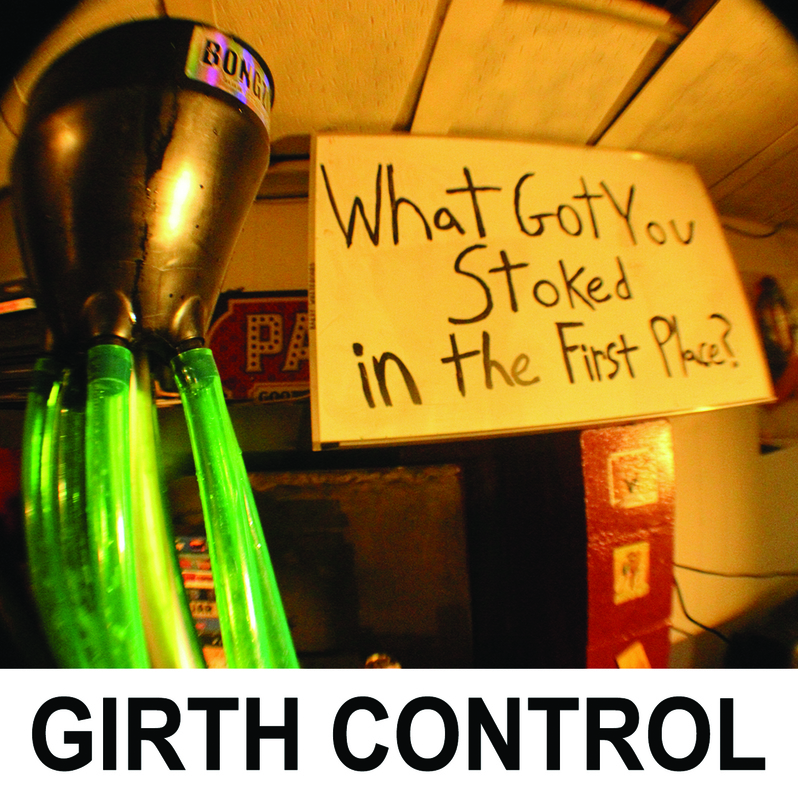 Built4BBQ is stoked to present its 10th official release, Girth Control’s debut album! What Got You Stoked in the First Place? is 12 tracks of sloppy ska-punk, a tribute to the simple glory of ’90s punk, basement shows, mohawks and beer. Recorded live at the Shred Shack by Dan Maddalone in front of a bunch of great friends and a VHS copy of The Waterboy, the album aims to remind you of the good things in life, drop your IQ a few points and put a smile on your face in the process. Featuring photos and artwork by Sarah Winner, John Pipino and Kara Amedio, the CD version of What Got You Stoked in the First Place? hit the shelves at Built4BBQ’s Whole Hog Halloween III and now available for free download. Get stoked! ‹ Whole Hog Halloween 3!